This Saturday go on the run with us! Hitchcock’s masterpiece was made at the peak of his career and is truly a perfect thriller. 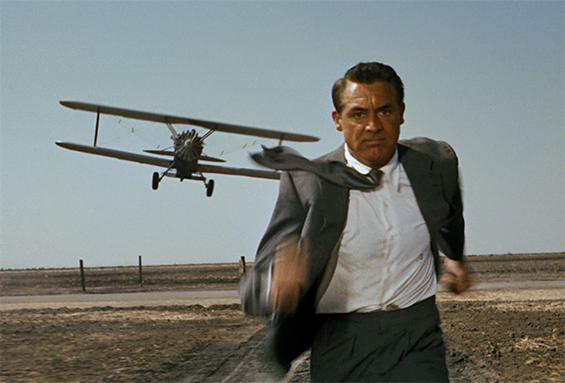 Cary Grant, a charismatic ad man, is mistaken for an agent and kidnapped by a ring of spies. He goes on the run from both the spies and the police, and with the help of an alluring and mysterious woman tries to stop their evil plan. 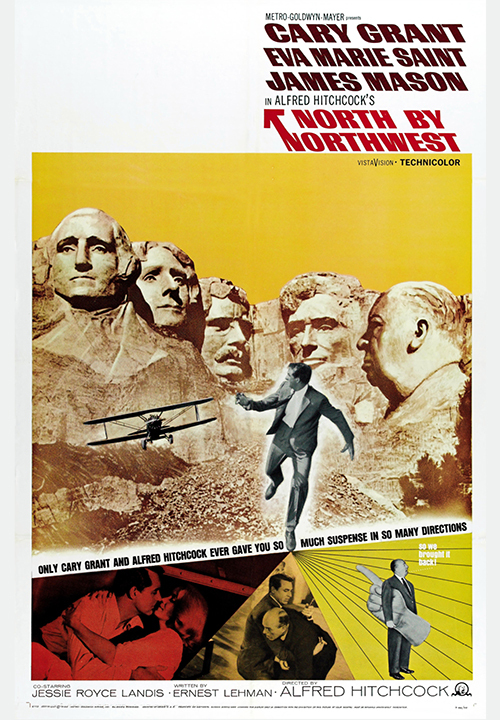 Gripping, suspenseful with a wry sense of humor, NORTH BY NORTHWEST stands as Hitchcock’s greatest film. The film’s iconic scene still has the power to leave you breathless, and the romance of Cary Grant and Eva Marie Saint will sweep you away. 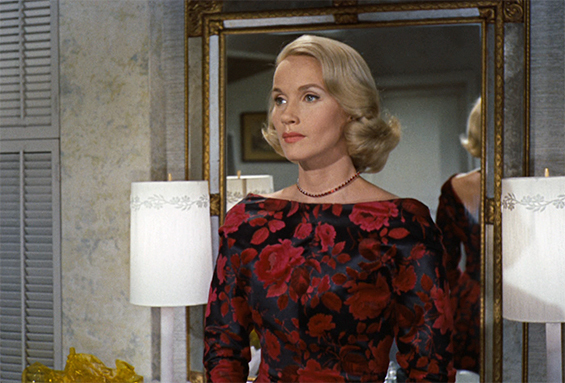 Join us for this special screening of this dazzling classic under the stars. Bring a picnic for sunset on the lawn, beer and wine permitted. Dress up for our themed photobooth and get your free portrait. See Hitchcock on the big screen in the beautiful Hollywood Forever Cemetery!